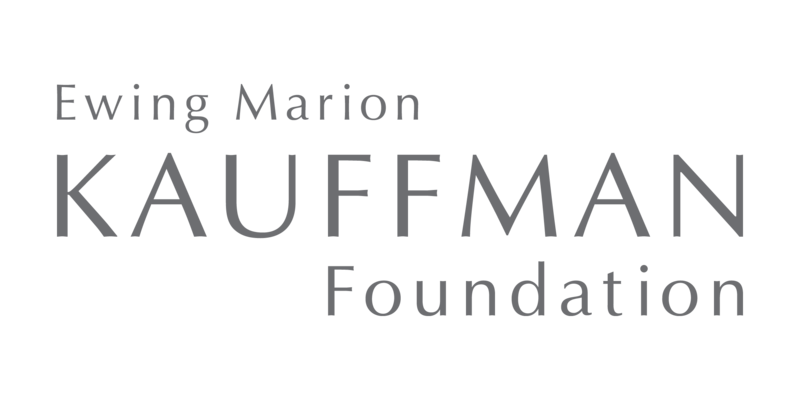 The Growth Mentoring Service is managed by the Enterprise Center in Johnson County, a non-profit organization that connects entrepreneurs with the resources they need to grow and scale. 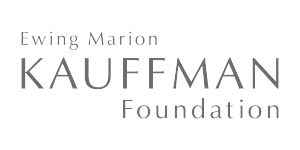 It is supported by a generous grant from the Ewing Marion Kauffman Foundation. 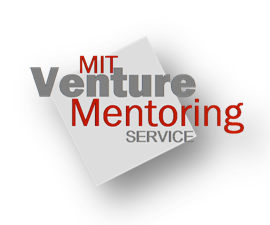 The MIT Venture Mentoring Service (MIT VMS) was founded in 2000 after two successful MIT-affiliated serial entrepreneurs approached the University Provost with similar proposals to remedy a gap in how the university supports emerging entrepreneurial ventures. Now in it’s 16th year of operation at MIT, the program has matched thousands of entrepreneurs with mentor teams and has trained over 50 organizations around the world to replicate their model.